Shoes are the signature component of every gentleman’s sartorial arsenal. As with most stylish apparel, great shoes can come at a price so preservation of them is paramount. We take you through our top tips for maintaining your footwear. From cleaning to polishing, take matters into your hands when it comes to keeping your shoes looking their best for longer. 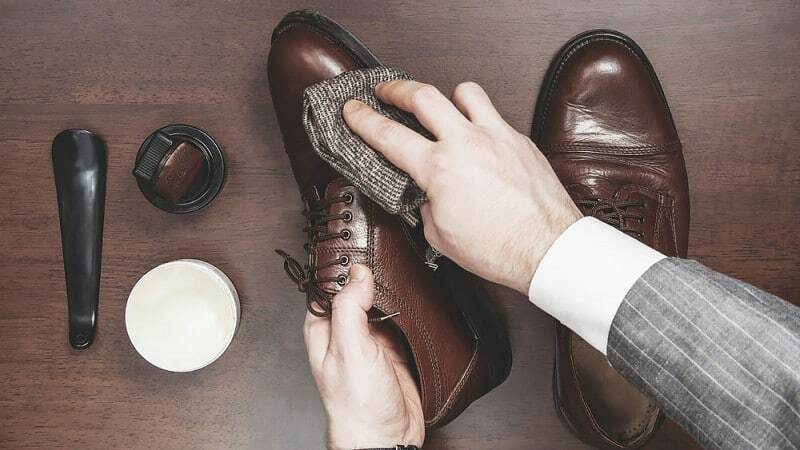 Here are a few simple steps to maintaining leather shoes. Keep in mind that the key to ensuring that you are effective with leather shoe maintenance is consistency. Start by putting on a pair of gloves and laying down newspaper on the table. Next, apply water to the sponge and clean any superficial markings which will expose the leather so you can condition and polish accordingly. Your next step will be to condition your leather shoes which will ensure that they do not get too tough or dry to the point where you cannot wear them any longer. Apply conditioner to cloth, buffing the product so it is spread equally across the shoe, leaving a softer, more manageable finish to your leather. Finally, you will want to polish your shoes. We cannot stress the importance of using the same colour polish as the leather of your shoes; for most colours like brown and black, it will be easier to find similar tones. Using a soft rag, grasp it tightly around your fingers then dab polish onto the shoe. Work the polish in gradual stages ensuring its spread evenly across the shoe. Then, using a horsehair brush, brush the shoe to bring out a natural shine in the leather. 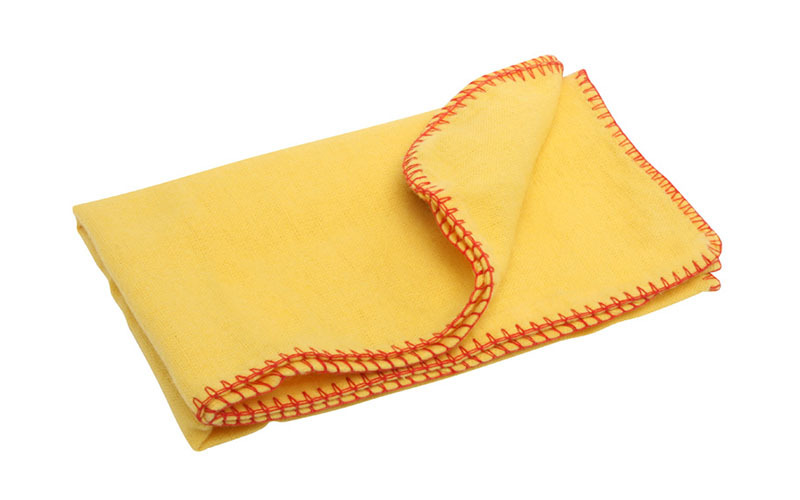 If you dampen your rag with a bit of water, this will boost the shine. For tone and colour, opt for a cream-based polish. For shine and gloss, you should be using a wax-based polish. For general maintenance, give your suede footwear a scuff with a suede shoe brush to preserve the suede. Work the brush in one direction to ensure the dirt is removed. The rule of thumb is the longer the suede, the softer the brush. For very short suede use a wire brush. The harder the bristles, the more precise your motions should be when you are brushing. However, our biggest tip for preserving your favourite suede shoes is to use a suede protector which will work to prevent deeper staining of this material. The following are our favourite essentials for shoe maintenance. Be aware that you can find the following products at different price points, so they won’t necessarily break the bank. For polishing and shining, a horsehair shoe brush is a wise investment. 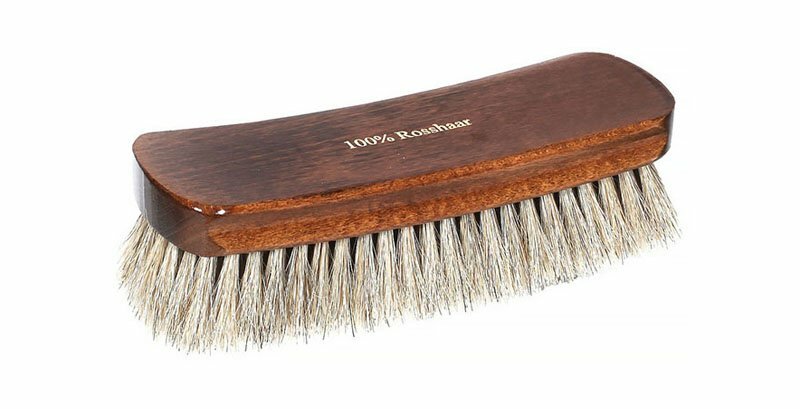 Our biggest tip when buying horsehair brushes is to own a few – one can be for brown shoes, one for black and one can be for lighter footwear. Over time, brushes can be stained with the polish of one colour and you do not want it transferred to your other toned shoes. Linen or cotton cloth is an essential item you will need for shoe care. These can be perfect for removing excess dirt, conditioning and obviously polishing. Leather can be a pain to maintain, but you will be able to see lasting results with an excellent leather conditioner. The conditioner acts to soften up the leather, leaving it shinier and preserving its lifespan in your wardrobe. 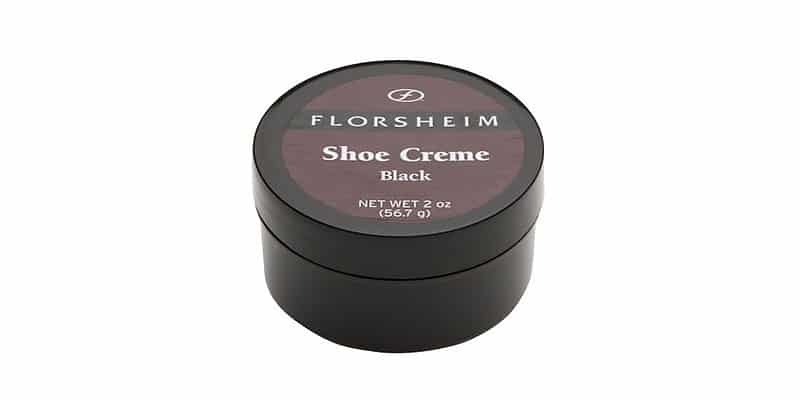 Unlike a wax-based shoe polish, a cream-based polish works to conceal markings and add colour to shoes losing their natural pigment. When working with a cream-based polish, you will want an even coat but don’t be too heavy handed with the product as a little goes a long way. If it’s a high-powered shine you’re after; a wax-based shoe polish is something you will want to add to your shoe care routine. This type of polish works to buff leather shoes perfectly, leaving a glossy finish that is sure to be noticed. 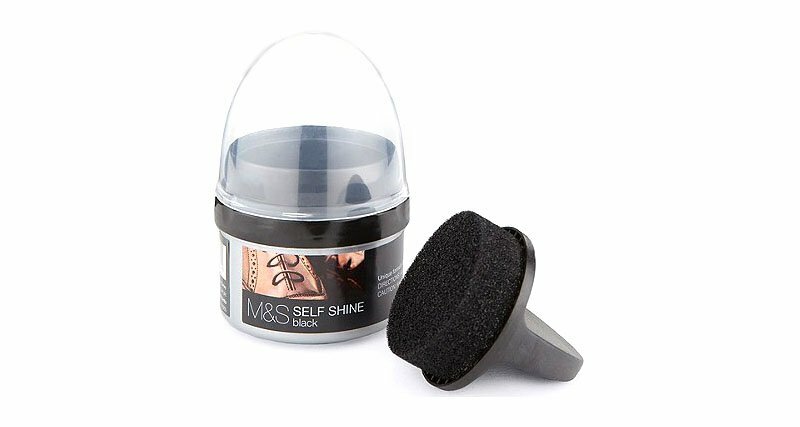 For the gent who needs a quick fix, there are sponges on the market that shine your shoes with a quick swipe. Dubbed ‘Instant Shine’, this is a great idea for the office or even to keep with you on the go. You won’t be enthusiastic to haul around your complete shoe care collection. For use, just work the sponge in across the whole shoe, for instant glossy results. If you are serious about wanting to preserve shape and prevent moisture, shoe trees are worthy purchases. Cedar is recommended by most professionals, given they effectively maintain form and deal with moisture. The key to making a shoe tree work for your shoes is consistency – use them regularly so that your shoes can keep intact for much longer. Make it a priority to put your shoe trees into your leather shoes right after you wear them so that they can absorb moisture straight away and sustain the structure of the leather.